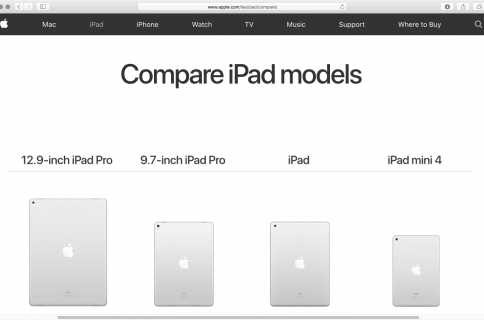 Folks in the market for an iPad may want to check out the refurbished section of Apple’s online store. 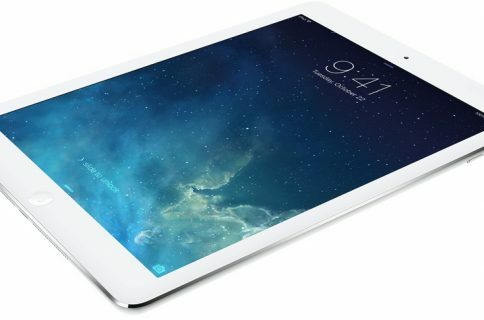 The company is currently hosting some sort of sale on its tablets, with several models showing ‘Special Limited Time’ pricing. For those who aren’t familiar with Apple’s refurbished products, these aren’t your typical remanufactured goods. Apple tests and certifies all of its refurbished devices, and includes a new battery, outer shell and full 1-year warranty. If you see something you like, you better act fast, as inventory is very limited. 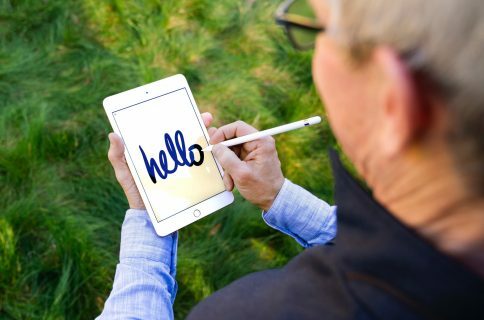 If you can wait, remember that Apple is expected to unveil new iPad models this fall, so that plus the holiday season should bring about some decent discounts. 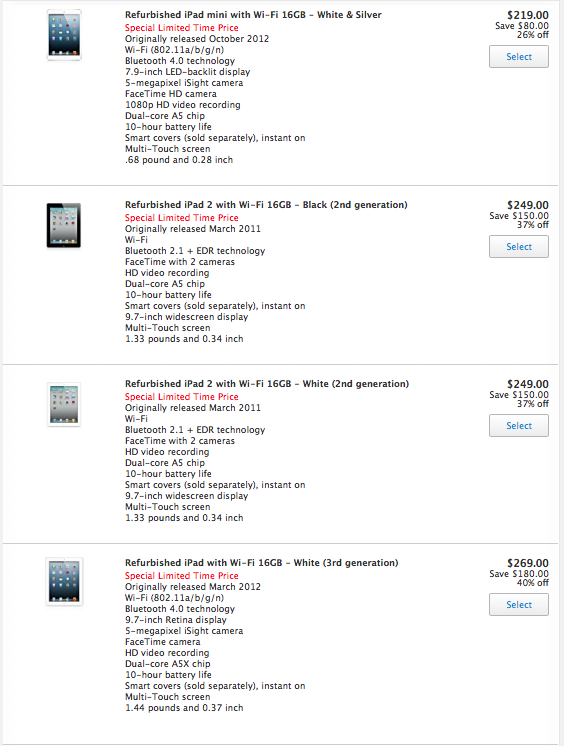 To access Apple’s online refurbished store, click here.